Hold that pose. 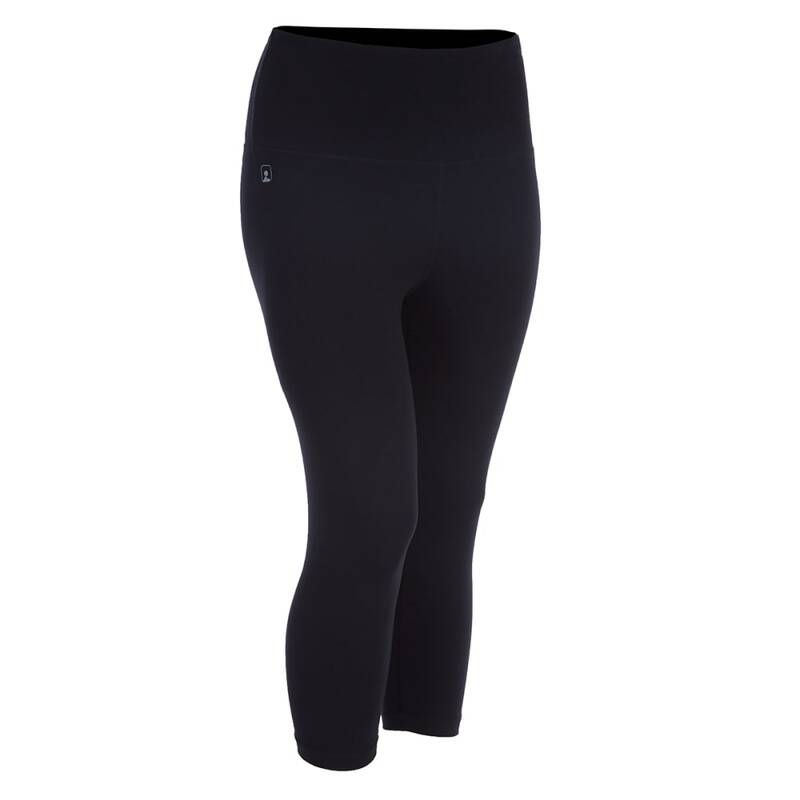 Whether you're chasing strength or flexibility or have a new challenge in mind, our capri-length yoga pants have effortless, chafe-free performance built into every seam. For natural movement, stretch construction matches your moves one on one, while our own Techwick® technology wicks away perspiration to keep you dry – key for those hot yoga classes. And, for comfort from start to finish, a flat elastic waistband offers a flattering, pinch-free fit.